No cocktail lover worth their salt doesn't love a good, strong Gin and Tonic. It's a drink that can't be beaten. So we spoke to Monica Berg, at Pollen Street Social along with Tanqueray No. 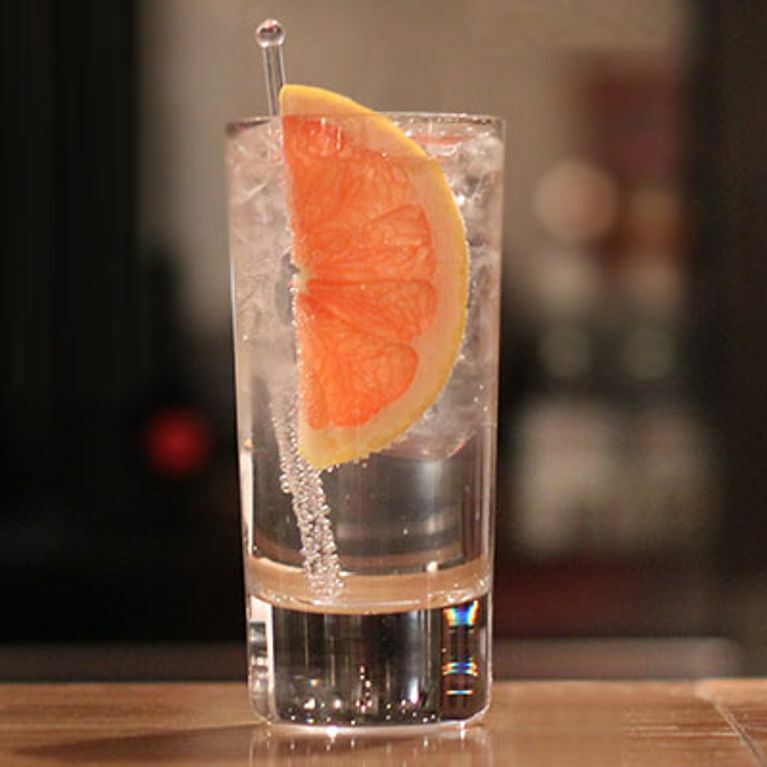 TEN gin to get the recipe for the perfect G&T. And we mean perfection. 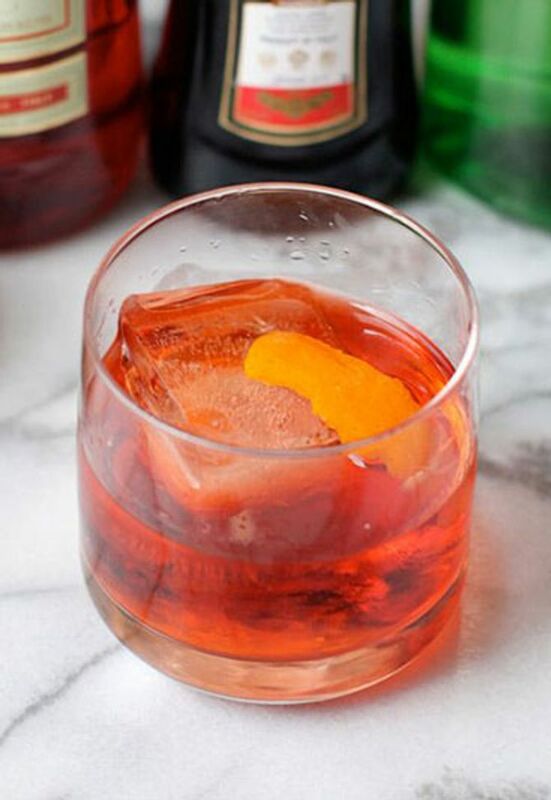 Trust us, you won't be disappointed with this tipple. Knowing how to make a Gin And Tonic isn't difficult, but there is a trick to taking your G&T to the next level. Monica Berg, Bar Manager at Pollen Street Social previously a World Class winner for Norway says the secret to the perfect gin and tonic lies in a special fruit infusion. Here we've used a pretty impressive looking cocktail chamber but all you'll need a home is a glass bowl or water-tight container to infuse the gin. Leaving your gin to infuse with the fruits brings out the flavour of the botanicals within the gin and allows for an uber-refreshing taste. So when combined with Tanqueray No. TEN’s unique blend of fresh citrus fruits, chamomile flowers and other hand selected botanicals, (which gives it its uniquely smooth, clean, DELICIOUS taste), it makes for a world class cocktail. Monica’s used lemon, orange, lime, kaffir lime leaf, green apple, mint, cucumber, honeydew melon, and lemongrass here but you can use whatever is seasonal or whatever fruit takes your fancy. The good news is there are no strict measurements for this one, you can infuse as little or as large a quantity of gin. Monica’s only suggestion is that for the perfect gin and tonic you always use 1/3 gin to 2/3 tonic. And where you can, use Fever Tree tonic, it will always come out tops in our eyes. If you're getting desparate for this delicious drink then you can order everything from Alexander and James straight to your door. And if that thought hasn't made you thirsty yet, check out these five classic gin cocktail recipes and let the evening's drinking begin. Big thanks to Diageo, Pollen Street Social, Tanqueray No. Ten and last but not least, Monica Berg for helping us in the making. Got any other suggestions for a gorgeous G&T? Off to make one right now? Let us know by tweeting us at @sofeminineUK.